MIB - and we’re not talking about the movie where Aliens are invading the Earth with Will Smith wiping your memory, instead we’re talking to you about My Investment Brokers. 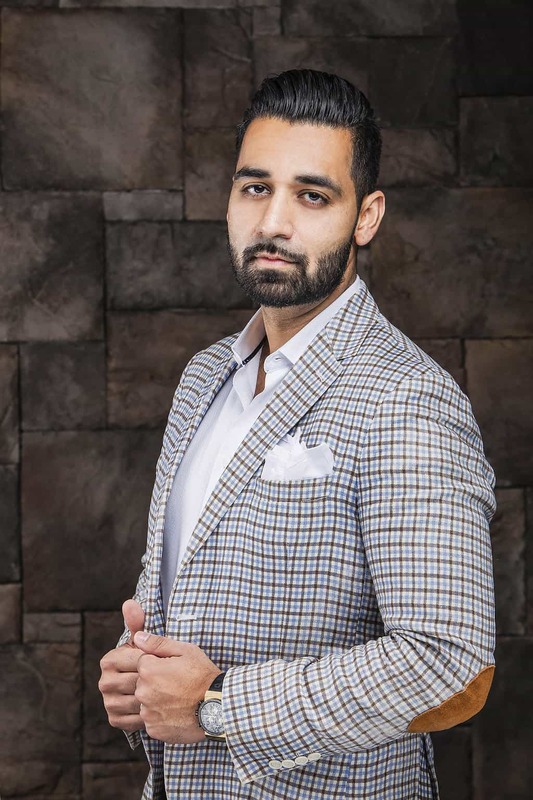 Originally it was formed as a brand that would specialize in locating the newest preconstruction investment opportunities in the GTA by co-founders Michael Jawanda & Hunny Gawri. Since then - MIB has expanded and become a boutique real estate brokerage now known as RE/MAX Real Estate Centre, My Investment Brokers. We have come to understand that our clients want only the best and therefore made the decision to leverage the MIB brand with the RE/MAX network and resources to ensure that you are only getting the best of the best when purchasing, leasing and selling your property with us. MIB is here for you! From your initial inquiry to closing on your property, we make ourselves available to assist at any time during the purchasing process. Our team is dedicated to ensure you are comfortable and understand all aspects of the purchase and we will continue to strive to exceed your expectations. With our relationships with some of the largest builders in Canada we are able to provide our valued clients and potential investors First Access to Pricing, Floor Plans, Availability and the very best in Incentives with most of the newest and hottest preconstruction investment opportunities in the GTA. With all that aside, we want to ensure that you are educated in the complete purchasing process. This includes knowing and understanding what you have purchased, the deposit structure, closing costs and more. Our job doesn't stop there - we have our complete team available at all times to answer any questions you may have. 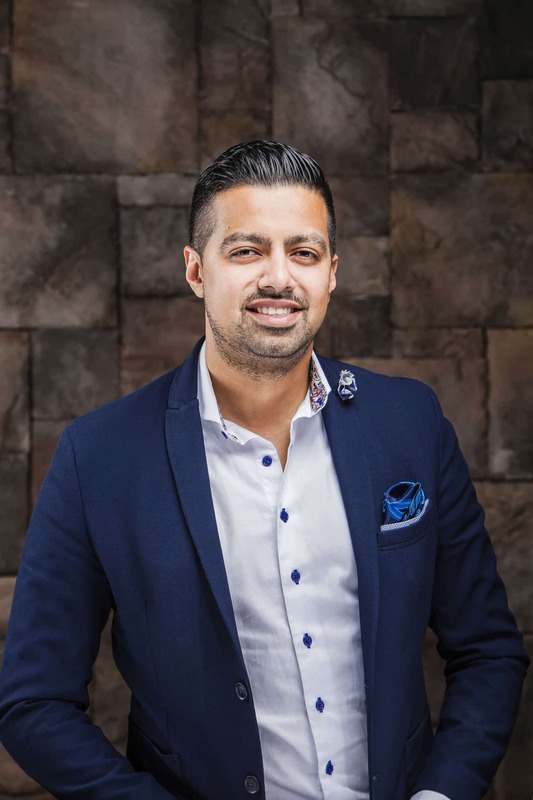 Michael Jawanda, co-founder and Broker of Record for “RE/MAX Real Estate Centre, My Investment Brokers” has over a decade of formal real estate experience. From purchasing his first real estate investment in his early 20’s while completing his Life Science degree at McMaster University – Michael’s passion for the industry began to develop. Self-taught, Michael began looking at the latest trends, exploring different growth areas and using this information to build his own personal portfolio. Prior to forming MIB, Michael completed his CMA and CPA designations which enables him to make thorough analysis of investment opportunities and pass this knowledge on to our valued MIB Clients. Hunny Gawri, co-founder and managing partner for “RE/MAX Real Estate Centre, My Investment Brokers”, has been involved with real estate investments since the age of 23. From preconstruction real estate investments, cash flow properties, commercial properties as well as flips & renovations – Hunny has personal first-hand knowledge of a wide scope of investment options through his personal experiences. This has been instrumental as we are able to share knowledge from actual experience with our clients. Prior to forming MIB, Hunny attended the University of Toronto-Mississauga for Economics and Accounting-specialized Business Communications and has also successfully owned and managed multiple Retail Cellular Phone & Repair Businesses for over 11 years.